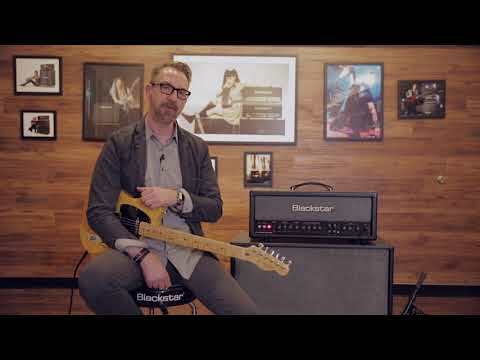 The Blackstar HT Venue Series HT 412 B MK II Speaker Extension Cabinet is everything a hard rocking performer needs to build their full stack masterpiece. Pair with your HT Venue Series amp - especially the HT Stage 100 head - and get ready to start throwing down some epic riffs. The HT 412 Straight Cab is equipped with 4 x 12-inch Celestion speakers that have been voiced to ensure that the output of your HT Venue Series amp sings beautifully. The HT 412 MK II cabinet impedance is 4 or 16 Ohms mono, or 2 x 8 stereo, with an overall power handling capability of up to 320 Watts, which is easily enough power to fill a medium- to large-sized venue.